No worries. It’s a great linkup. 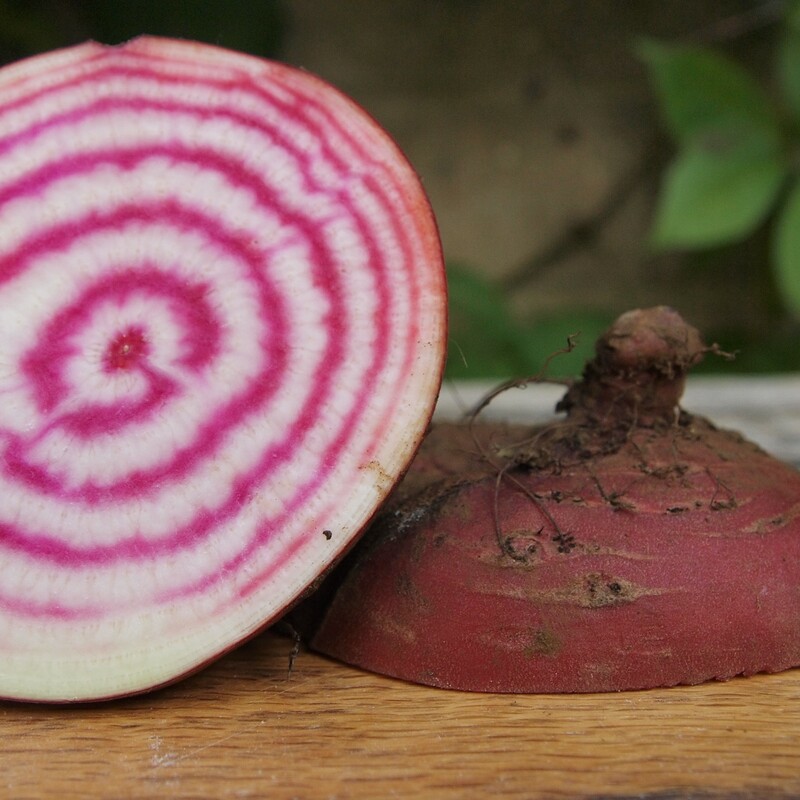 The striped beetroot is a delight. Really tasty too!